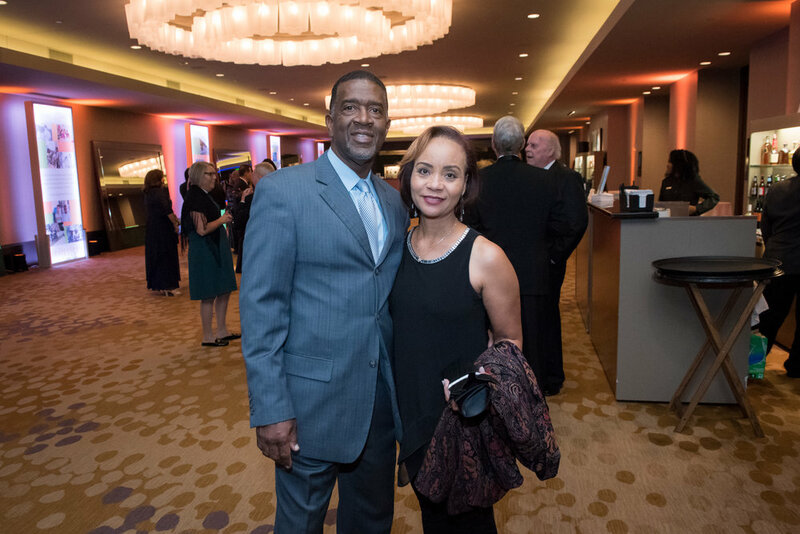 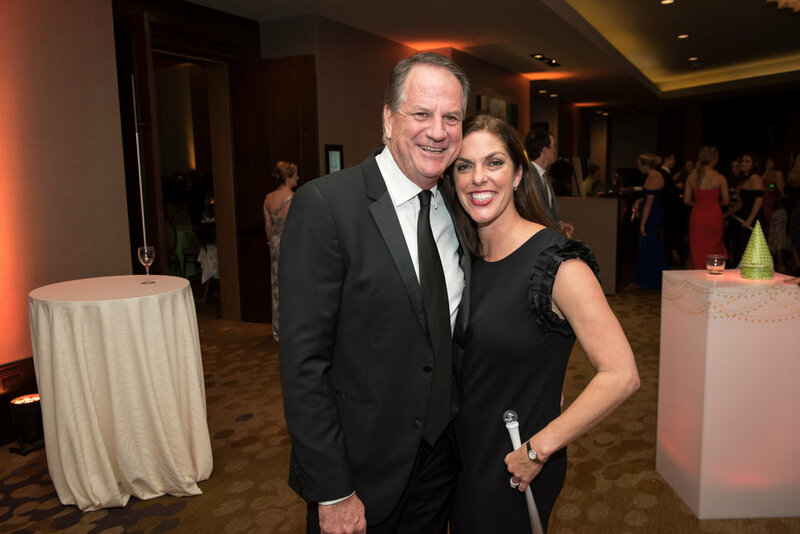 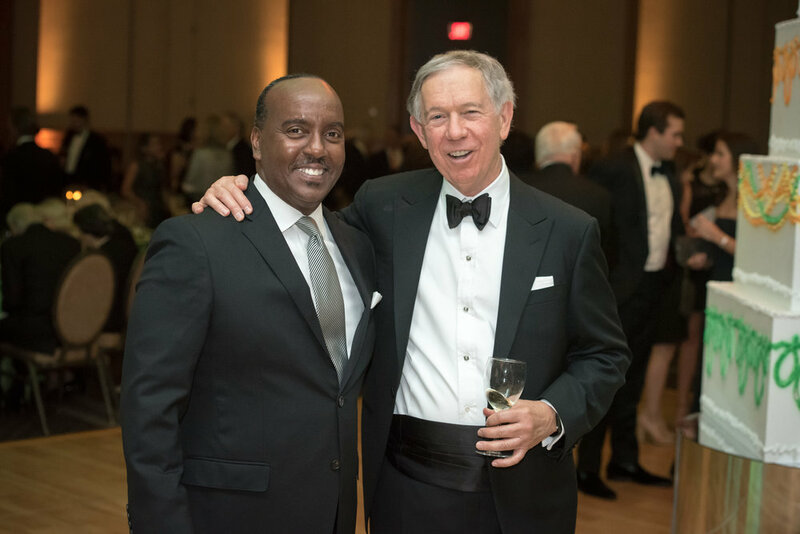 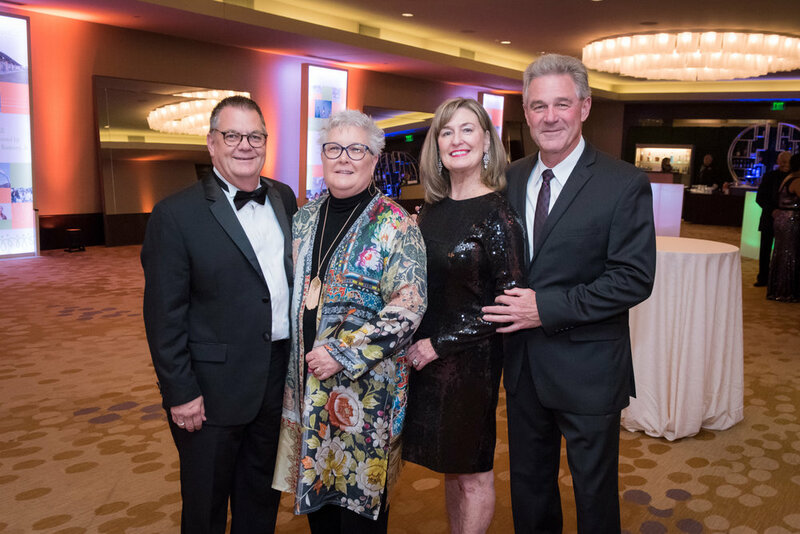 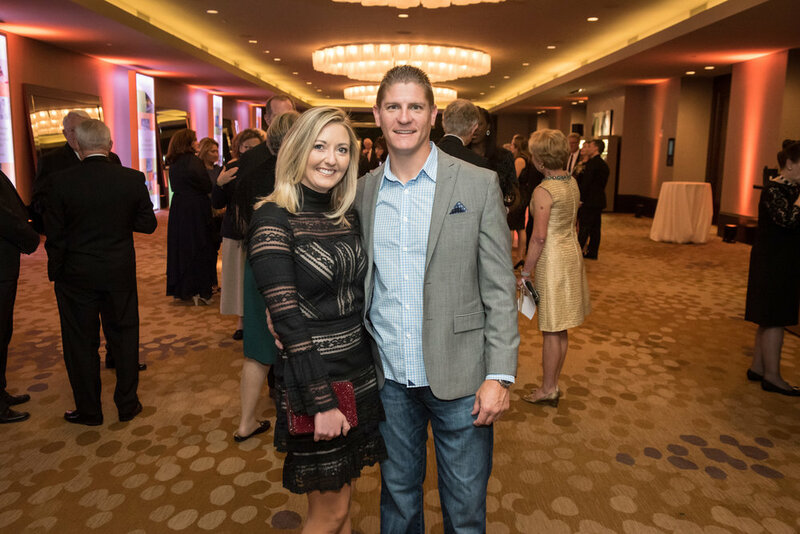 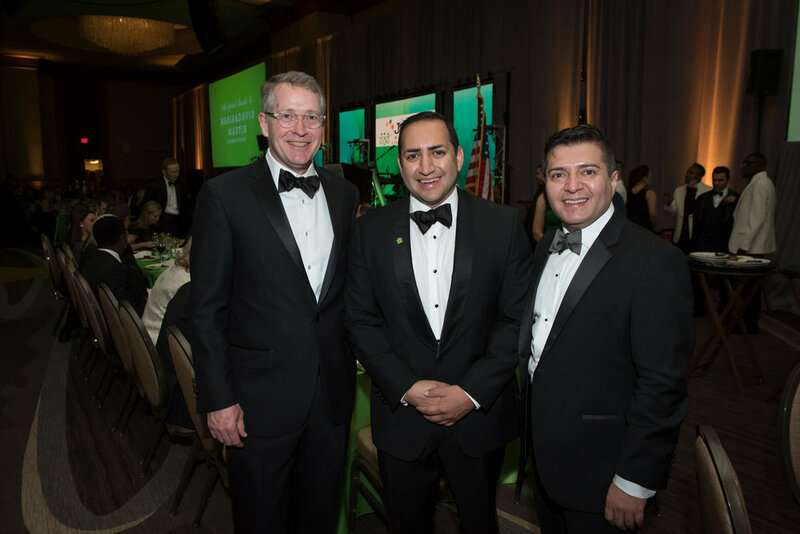 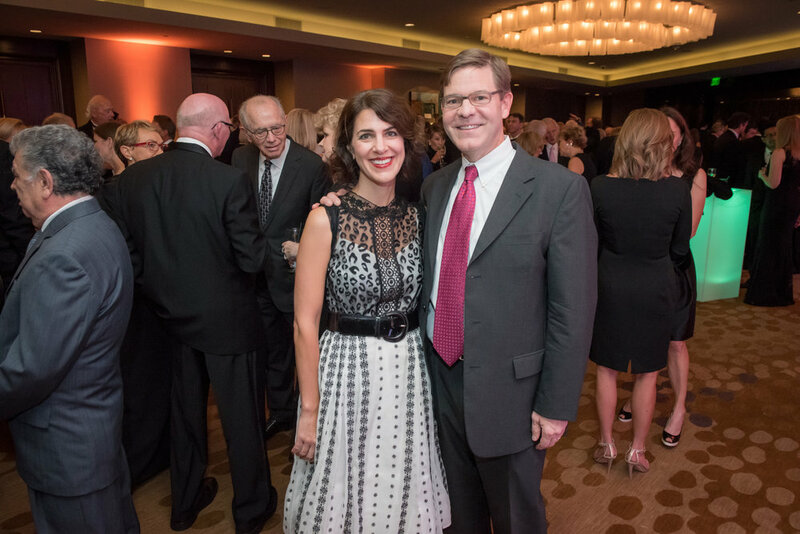 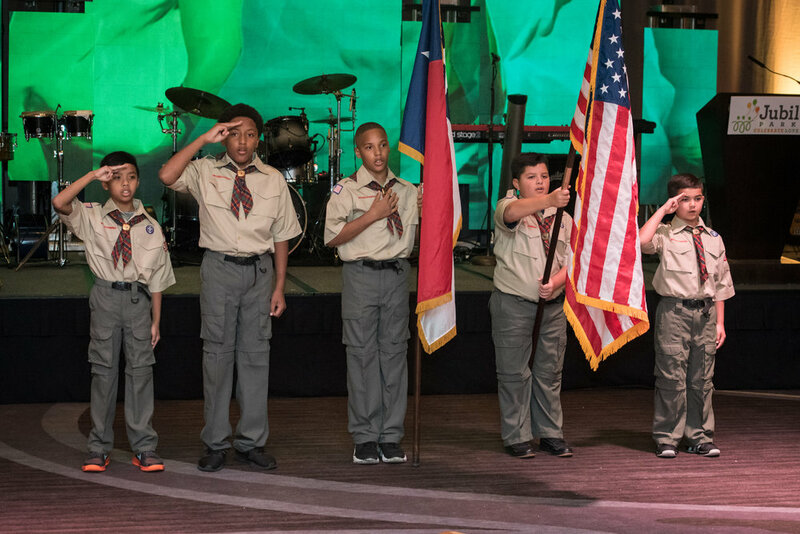 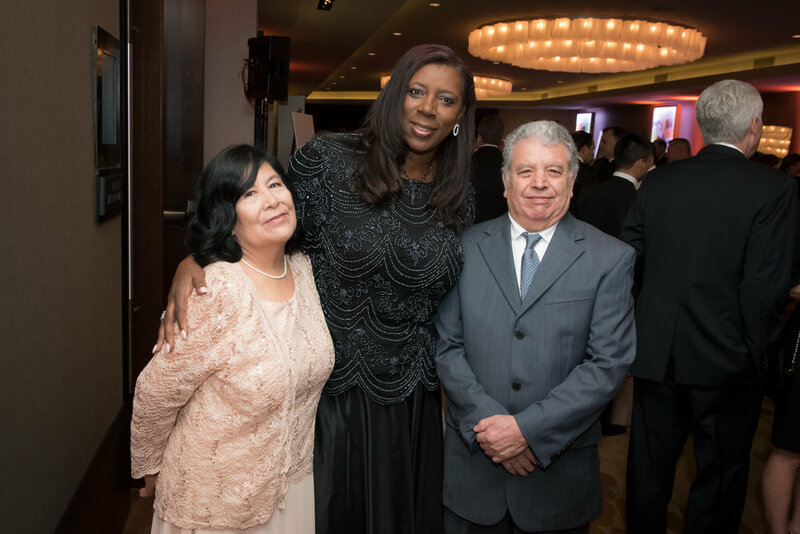 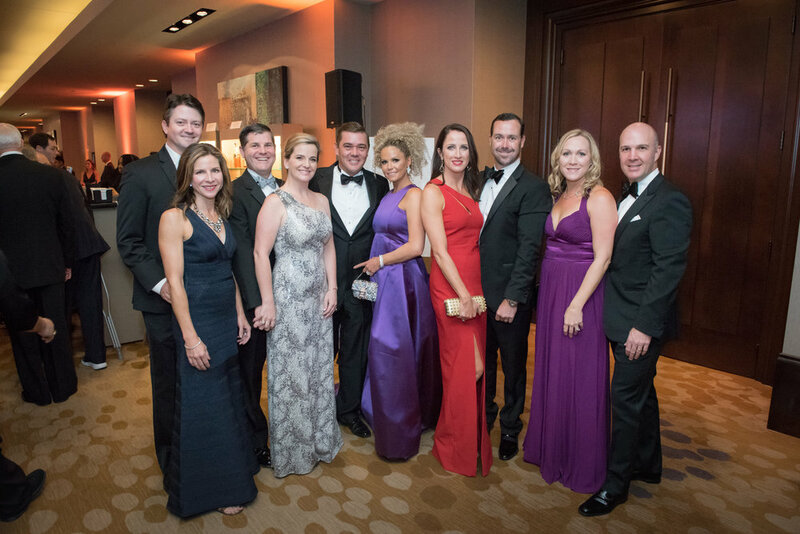 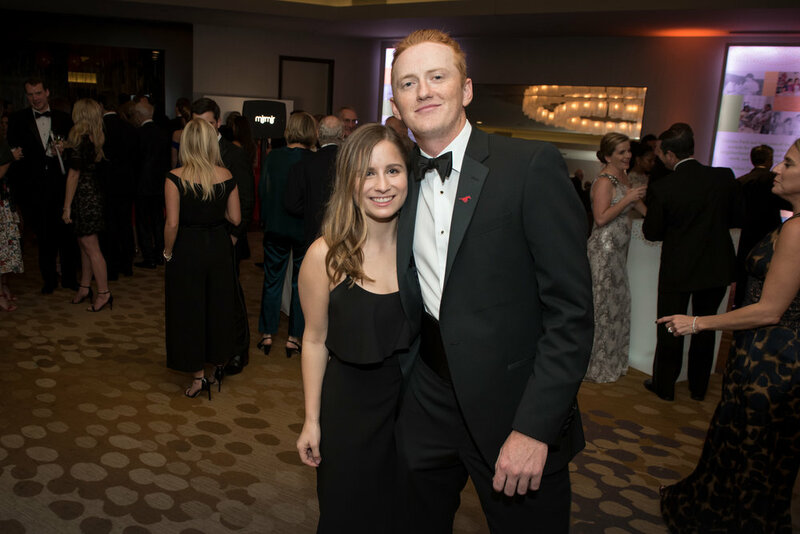 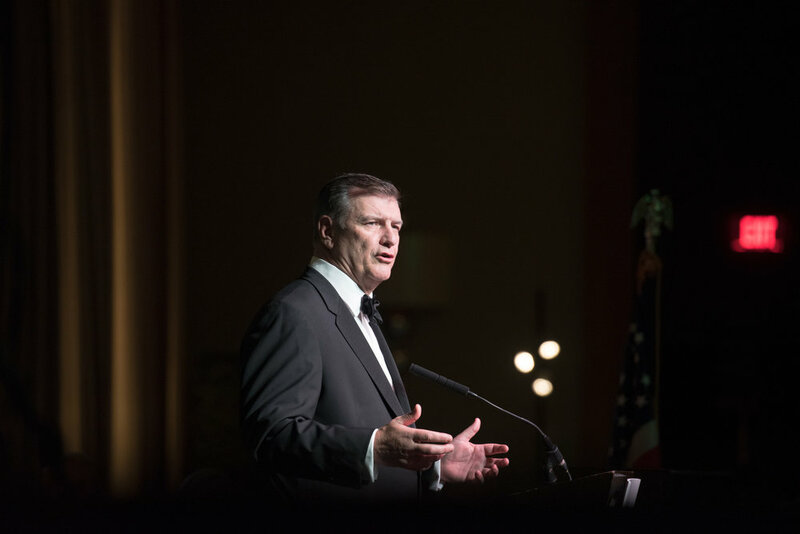 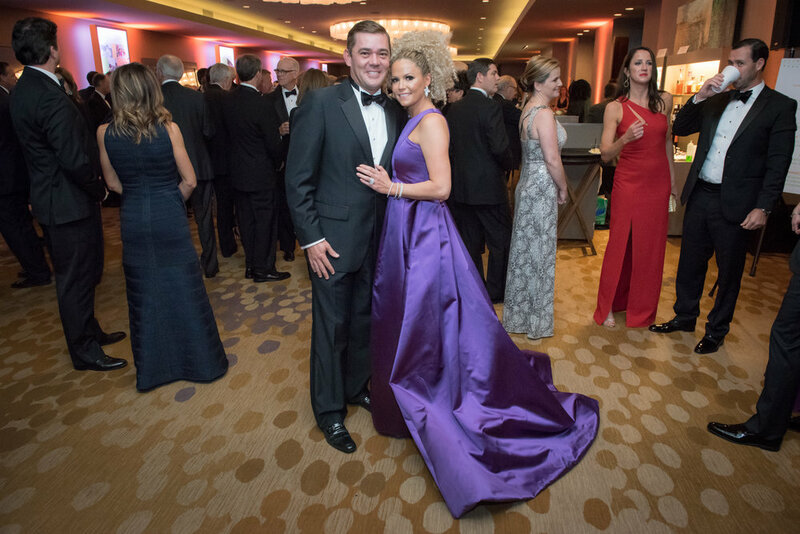 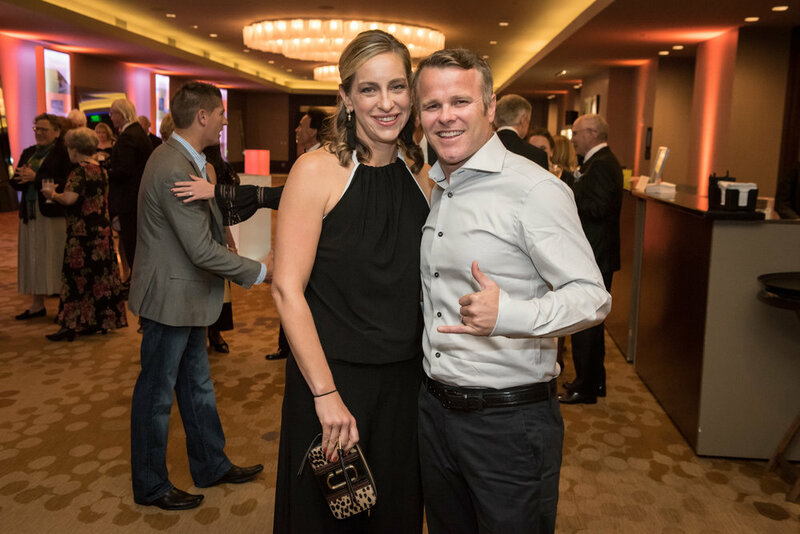 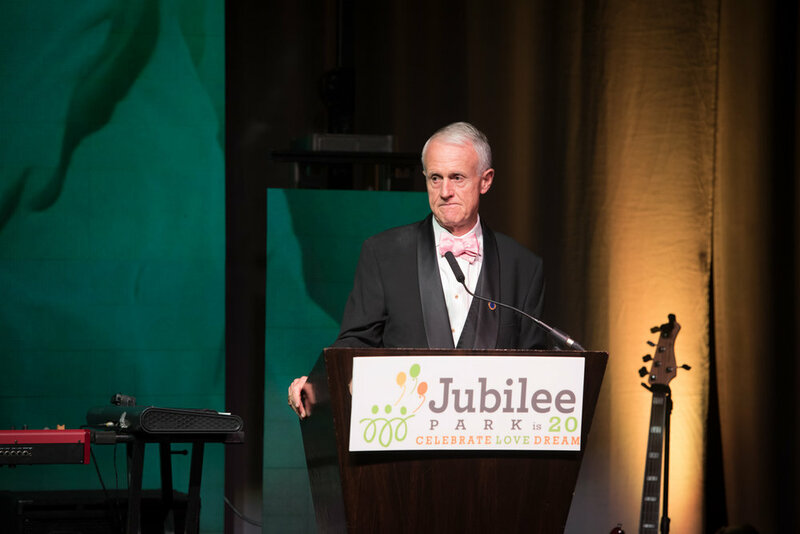 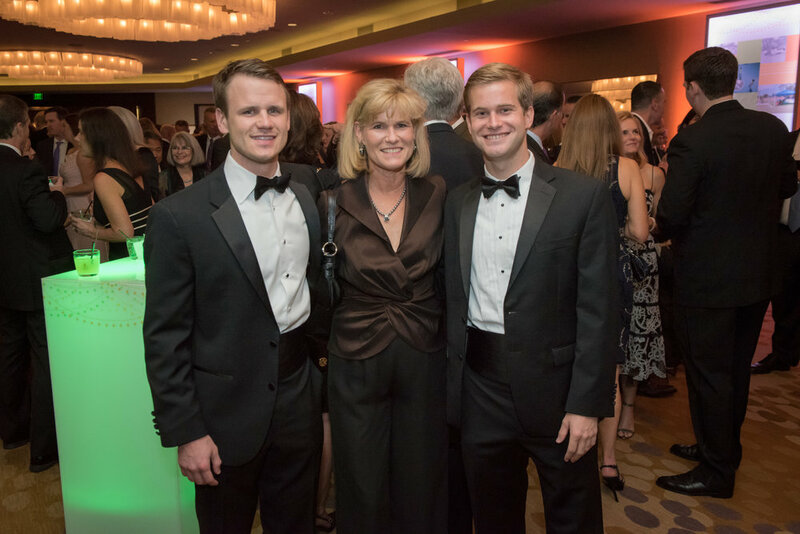 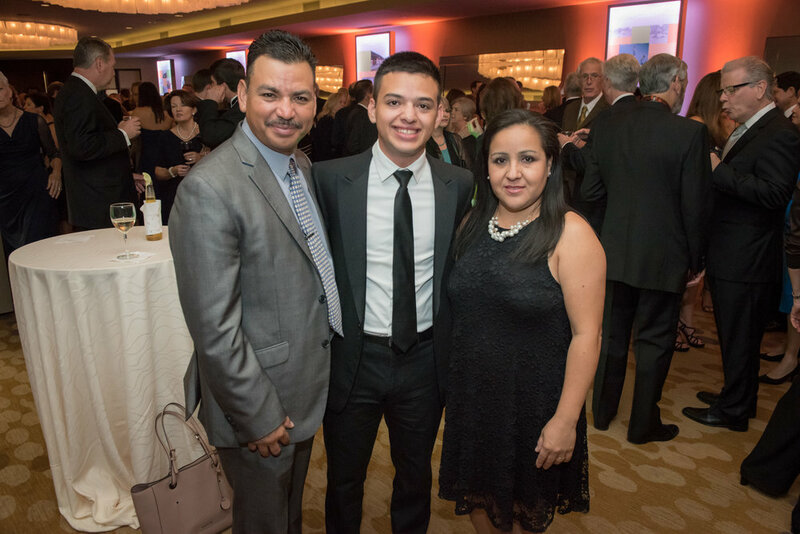 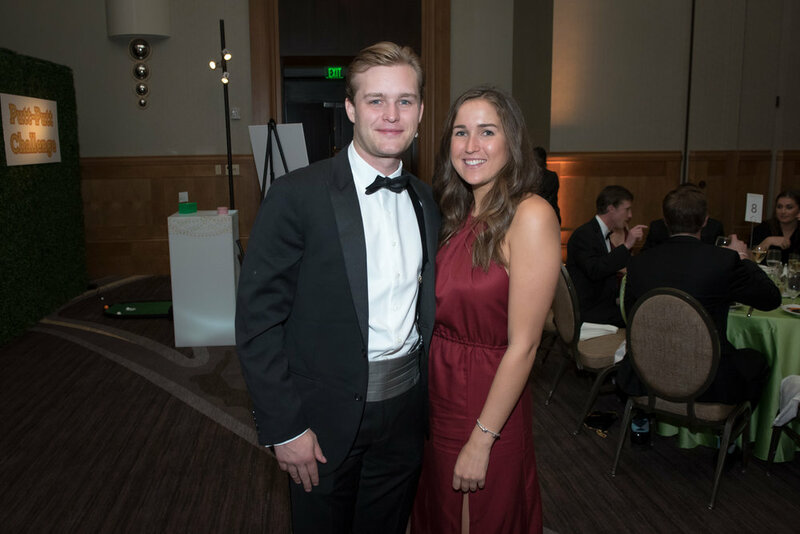 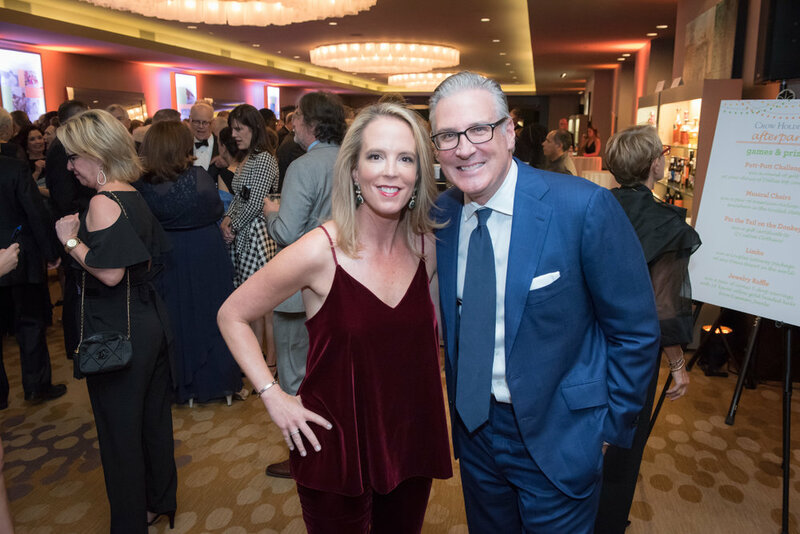 The Jubilee team is still beaming from that dreamy night on November 4th 2017 when 800 of our closest friends gathered in the Omni Hotel to celebrate 20 years of successful community revitalization in Jubilee Park. 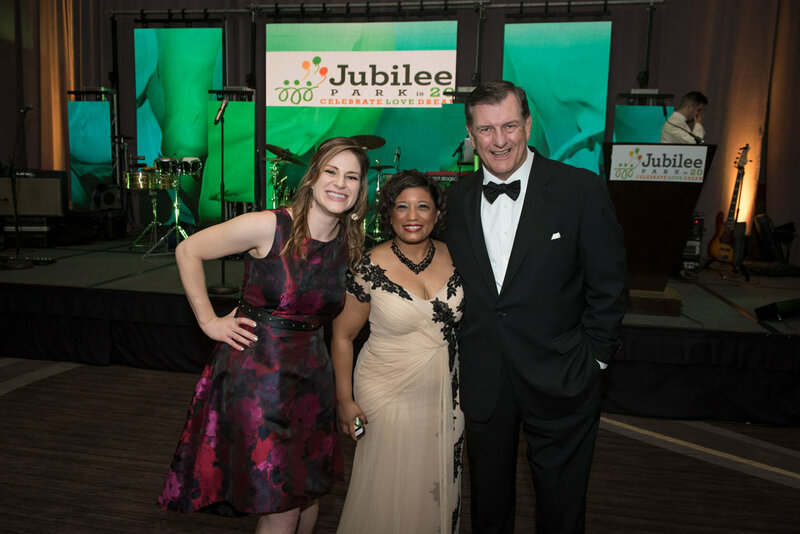 The event included a cocktail hour, seated dinner, special remarks from the Jubilee community and its founders, a birthday toast, live music and dancing, raffles, party games, and three generations of fun! 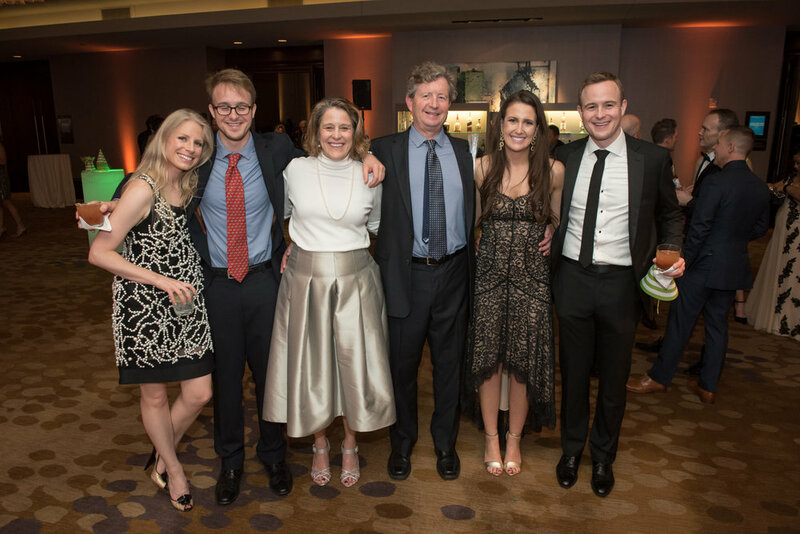 Do you see any familiar faces? 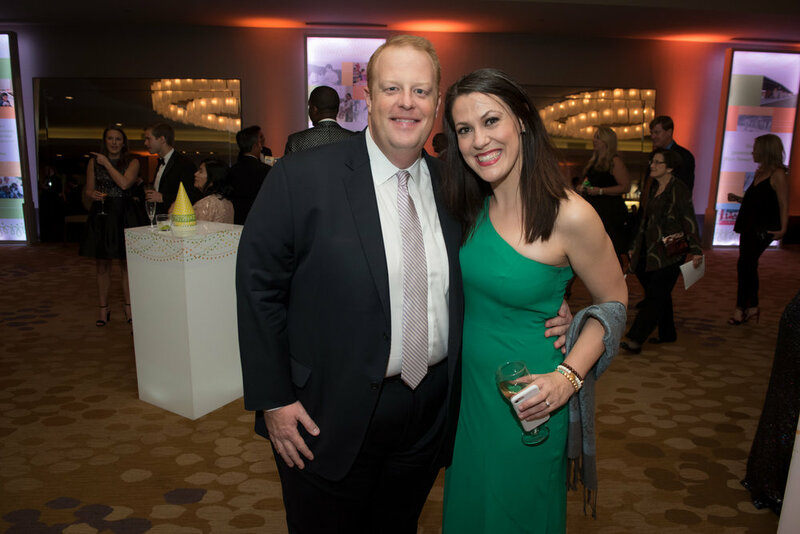 Read more about the event here in PaperCity magazine.